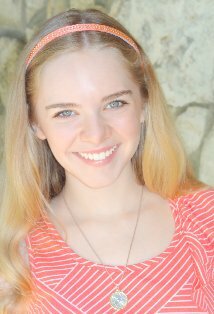 DARCY ROSE BYRNES STARS AS “PRINCESS AMBER” in SOFIA THE FIRST. Princess Amber(Darcy Rose Byrnes) and Prince James(Zach Callison) are part of the cast of voices in Disney Junior’s television movie “Sofia the First: Once Upon A Princess,” which introduces Disney’s first little girl princess(Ariel Winter as Sofia) into its celebrated legacy of princess fairytales. A “Sofia the First” television series will also premiere in early 2013. Zach Callison entertained the guests at the 6th Annual Eco Emmys Celebrity Chateau with his vocal performances of oldies and favorites. The Main Event Red Carpet Lounge & Green Suite Sustainable Production was held at a private Hancock Park Estate. 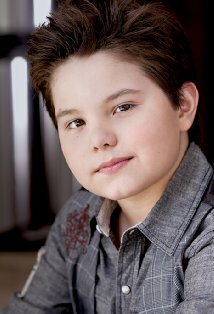 Zach Callison who is an actor, singer, voiceover actor as well as a little comedy stand up on the side has an amazing talent with his clear voice and great range, he clearly has natural talent as both a singer and musician. Zach will be premiering in Disney’s Sofia The First this fall as Prince James alongside Ariel Winter, Darcy Rose Byrnes, Sara Ramirez, Elsie Kate Fisher, and Wayne Brady. DARCY ROSE BYRNES spends a day at Sea World! Darcy Rose Byrnes was a guest at “Sea World San Diego” last week and had a blast. One of her favorite things was getting soaked with at the “Shamu Show” as you can see in the video above. But not that did not stop Ms. Darcy from getting wet. She jumped on to “Shipwreck Rapids” next, this tube raft went down a winding river and and yes was soaked again and loved it. Another fun part of her visit at Sea World was visiting with the animals. Darcy was very excited “I got to touch a baby shark”. Darcy visited the Sea Lions show which is a hilarious live-action TV and music spoof. And next up was the dolphin show which is called “Blue Horizons”. 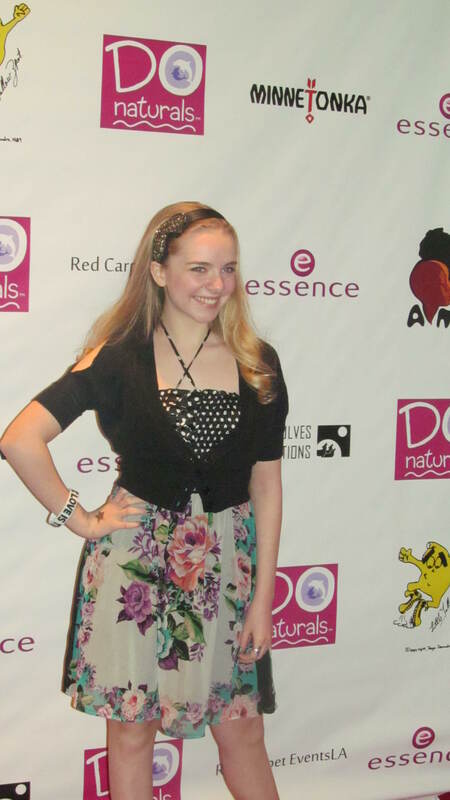 Darcy Rose Byrnes attends the Opening of Broadway/LA’s “The Adams Family” on June 5th, 2012. Darcy Rose Byrnes attends the Opening of Broadway/LA‘s “The Adams Family” on June 5th, 2012. As part of the the opening, the invite suggested “GOULISH / MACABRE ATTIRE ENCOURAGED – DON’T BE AFRAID TO LOOK TOWARDS THE DARKNESS”…!” and that is just what Ms. Darcy did! Check out these great pics of Darcy in her Goulish Macabre Attire. Patrick D. Kennedy (Pugsley), Pippa Pearthree (Grandma), Sara Gettelfinger (Morticia), Douglas Sills (Gomez), Tom Corbeil (Lorch), Cortney Wolfson (Wednesday), and Blake Hammond (Uncle Fester). THE ADDAMS FAMILY features an original story and it’s every father’s nightmare. Wednesday Addams, the ultimate princess of darkness, has grown up and fallen in love with a sweet, smart young man from a respectable family, a man her parents have never met. And if that weren’t upsetting enough, she confides in her father and begs him not to tell her mother. Now, Gomez Addams must do something he’s never done before – keep a secret from his beloved wife, Morticia. Everything will change for the whole family on the fateful night they host a dinner for Wednesday’s “normal” boyfriend and his parents. For more information on THE ADDAMS FAMILY, please visit www.TheAddamsFamilyMusicalTour.com. For tickets or more information about THE ADDAMS FAMILY’s Los Angeles engagement, please visit the Pantages Theatre’s official website, www.BroadwayLA.org.